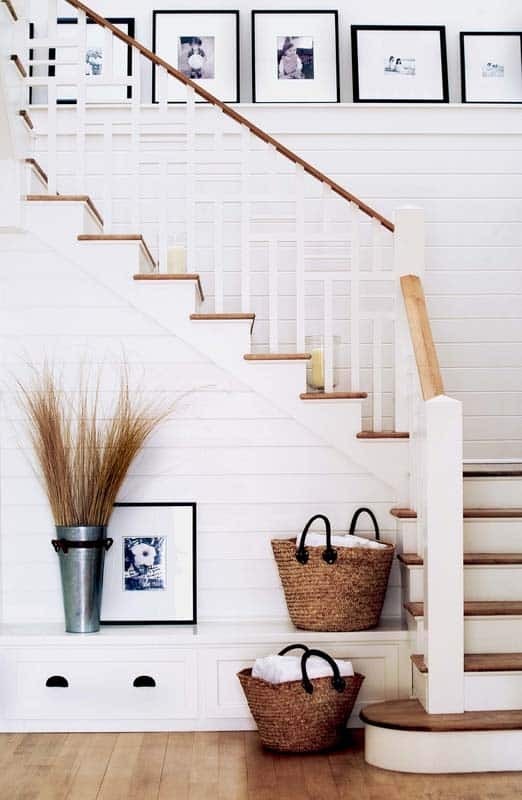 Applying shiplap boards to your walls gives it a breezy, beachy causal vibe with a hint of rusticity and some cottage country charm, creating a beautiful aesthetic. 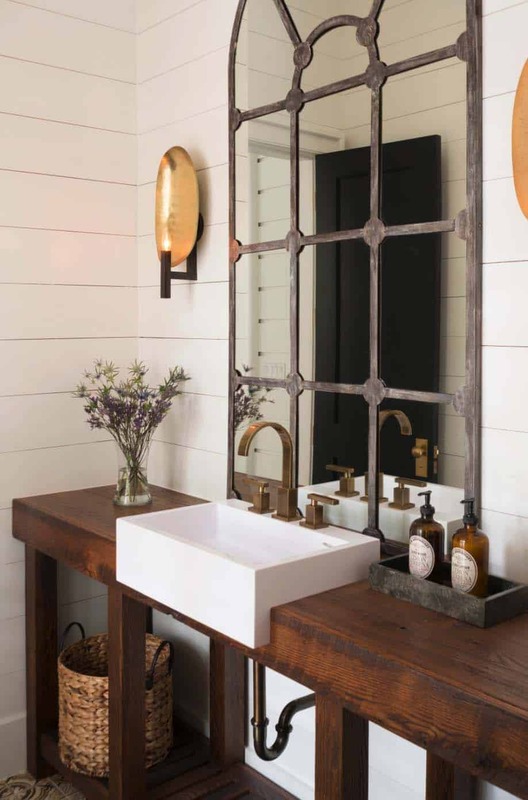 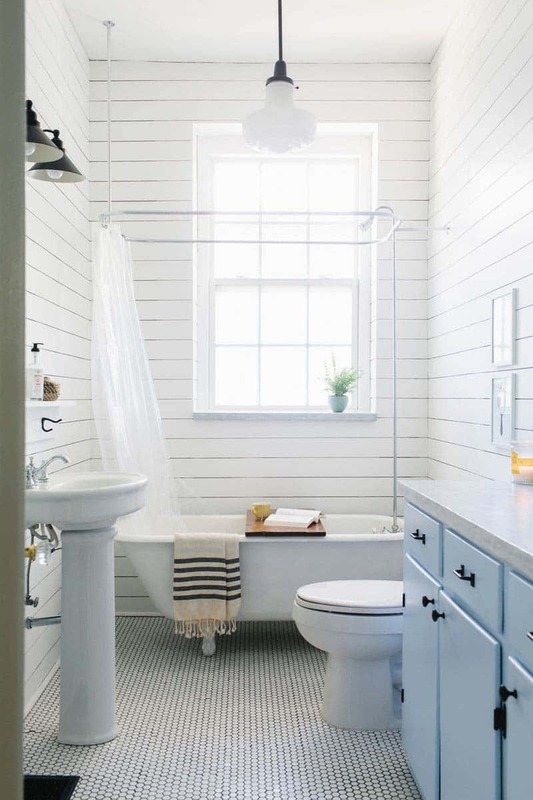 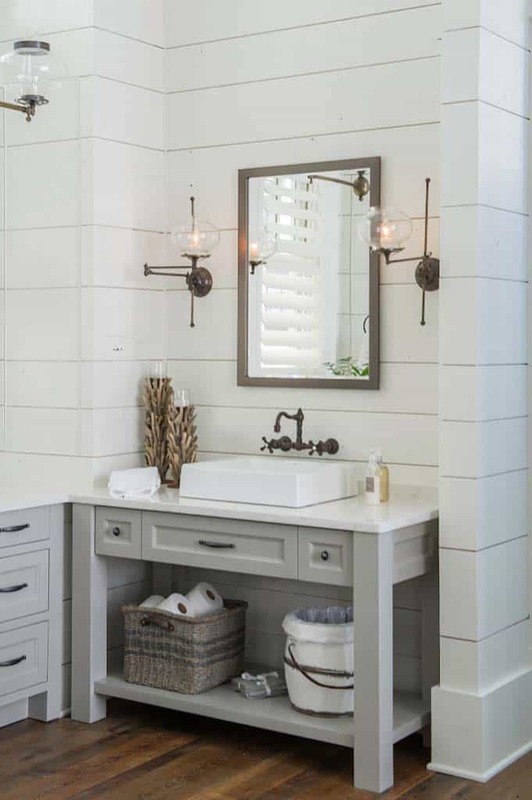 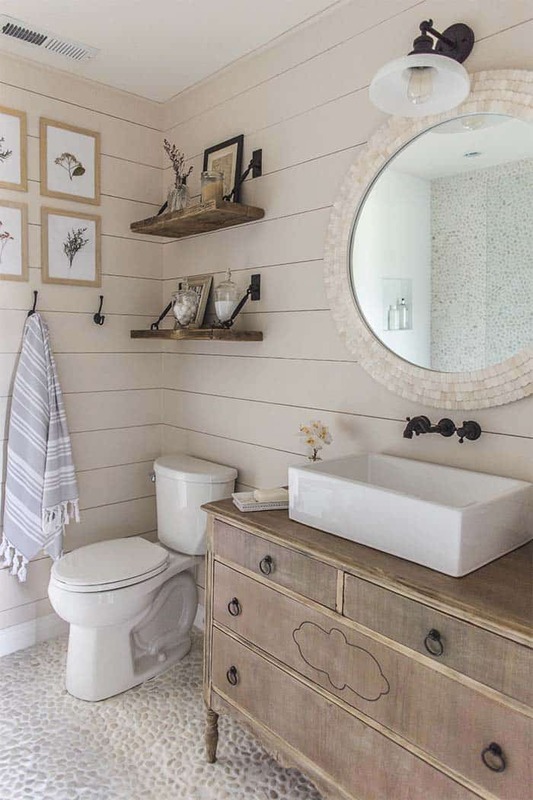 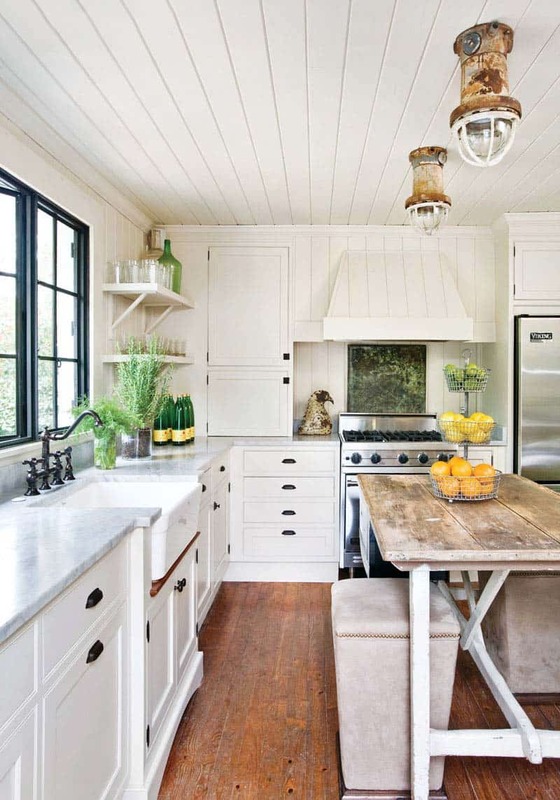 Shiplap can be used as both a wall covering or paneling. 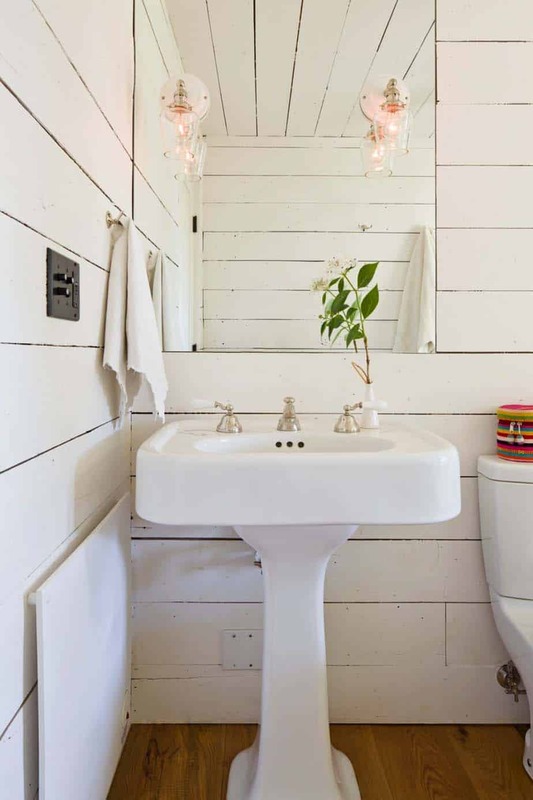 It is essentially a wide-plank wood that can be applied on your wall either horizontally (more common) or vertically. 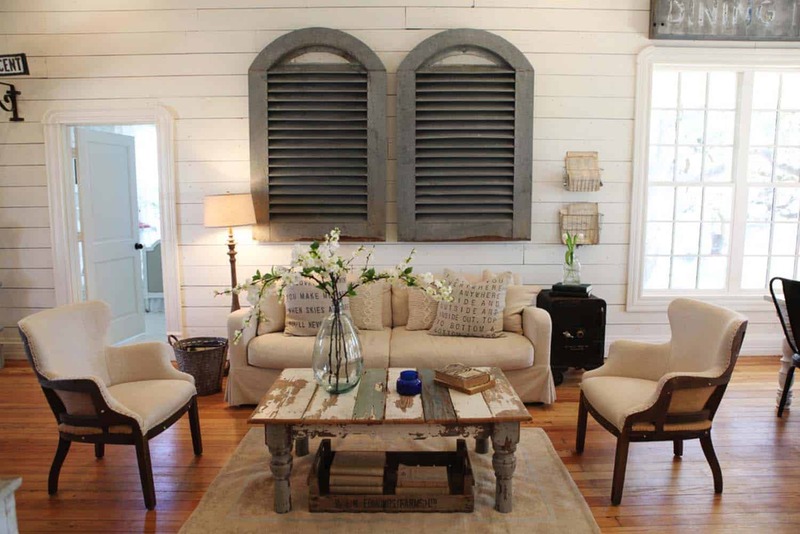 The best part about it, it can be used in any room of your home. 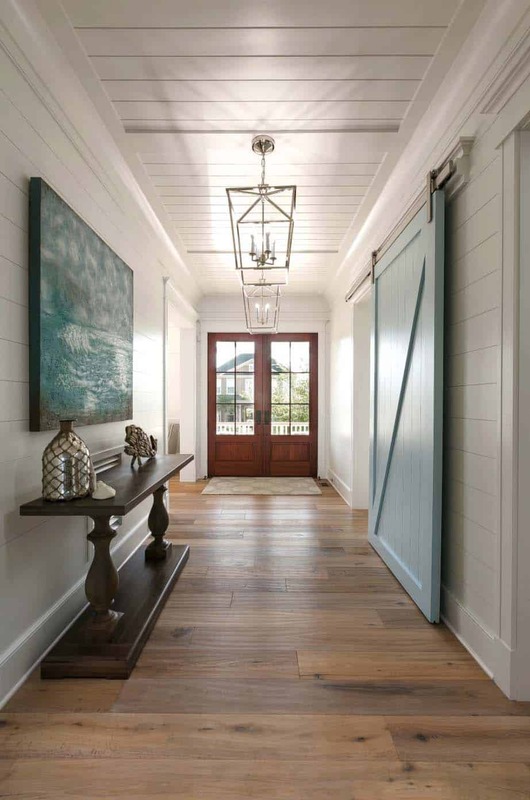 At a time when sliding barn doors are a hot trend, it makes sense that shiplap would be a popular selection for cladding interior walls and ceilings. 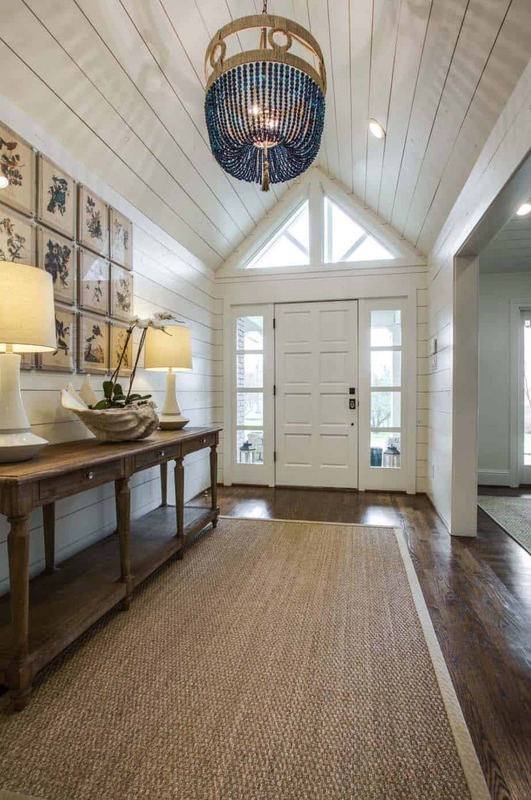 In case you do not already know what shiplap is, we will explain it for you. 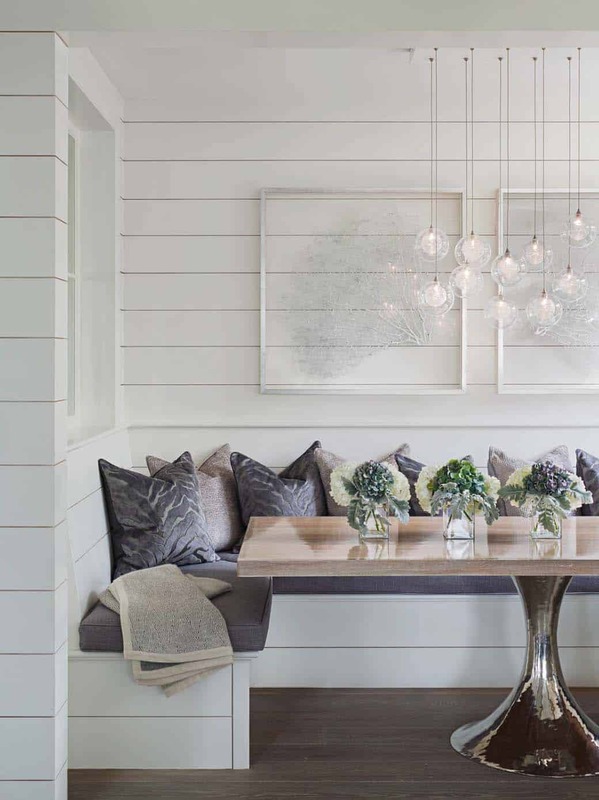 The material is milled to create a halved groove on the top and bottom so that the pieces fit snuggly together. 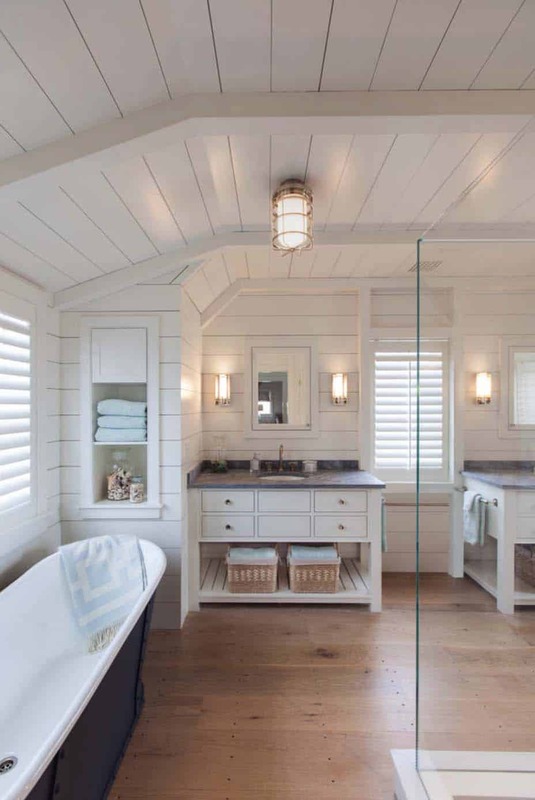 This is why you see a distinctive reveal line in-between the boards, adding to its appeal. 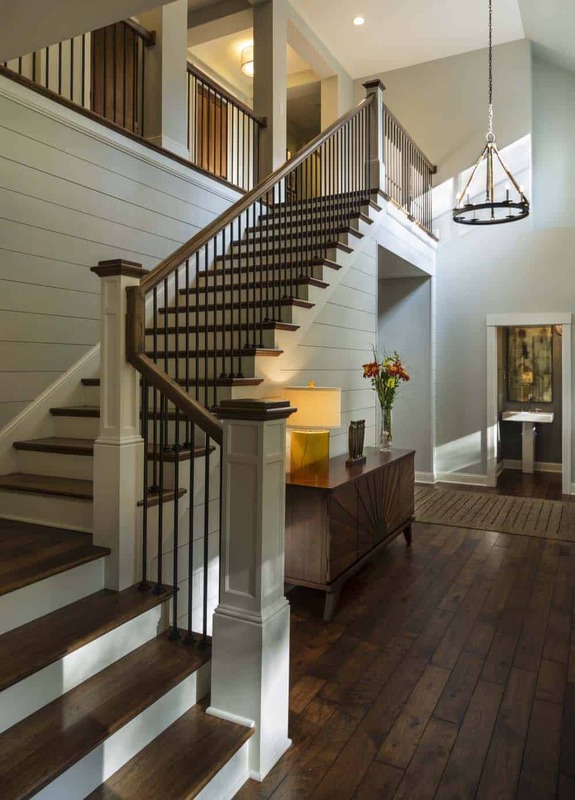 Another question you may have, is will this style work in your home? 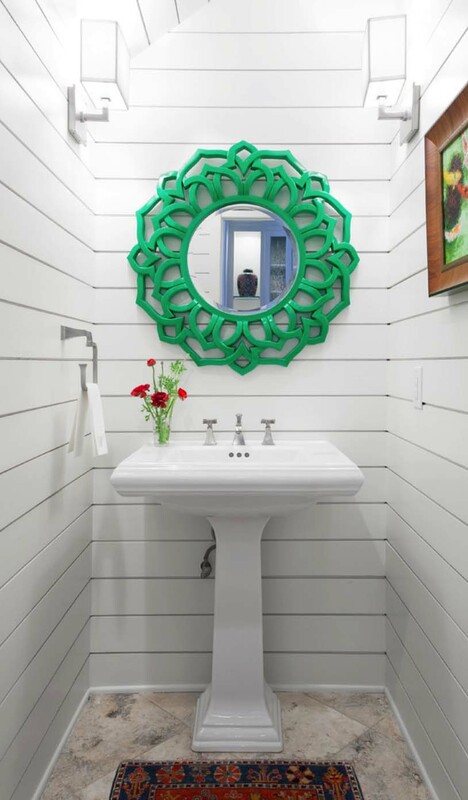 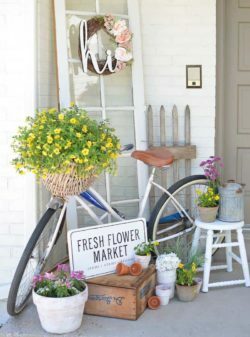 It can pretty much fit in anywhere, in a traditional style home, or even in a modern or industrial space. 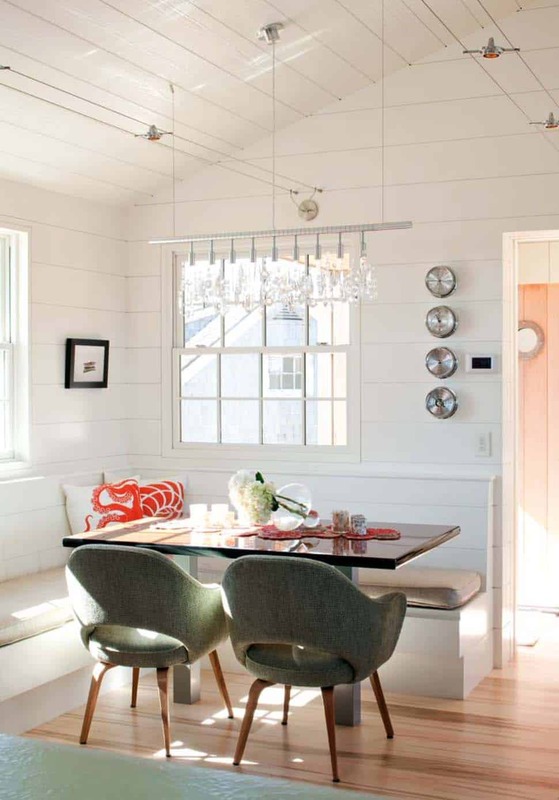 The material can be painted or stained (typically white), adding a distinctive, textured element to your space. 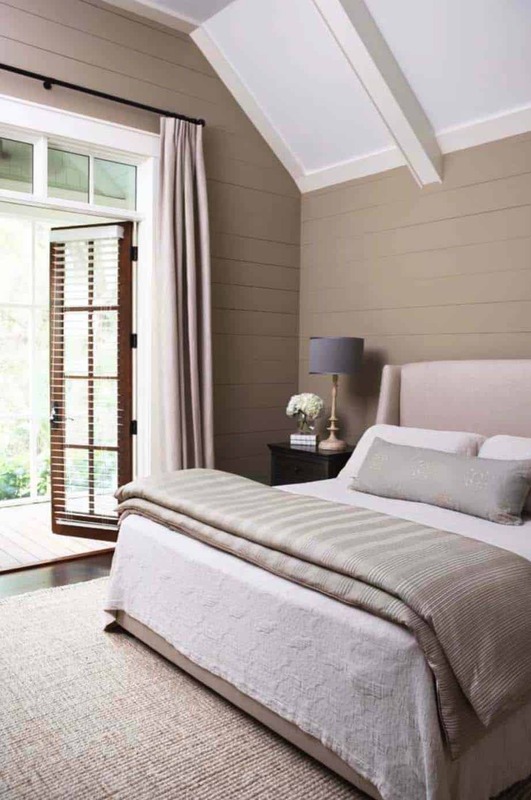 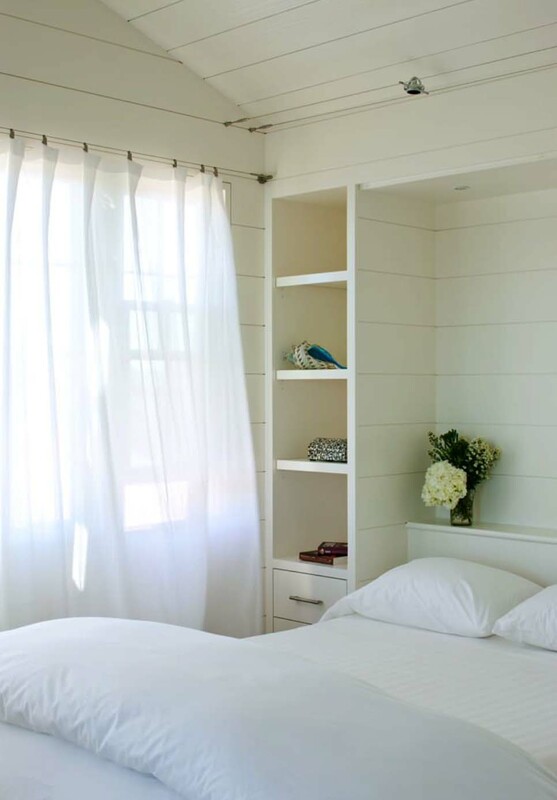 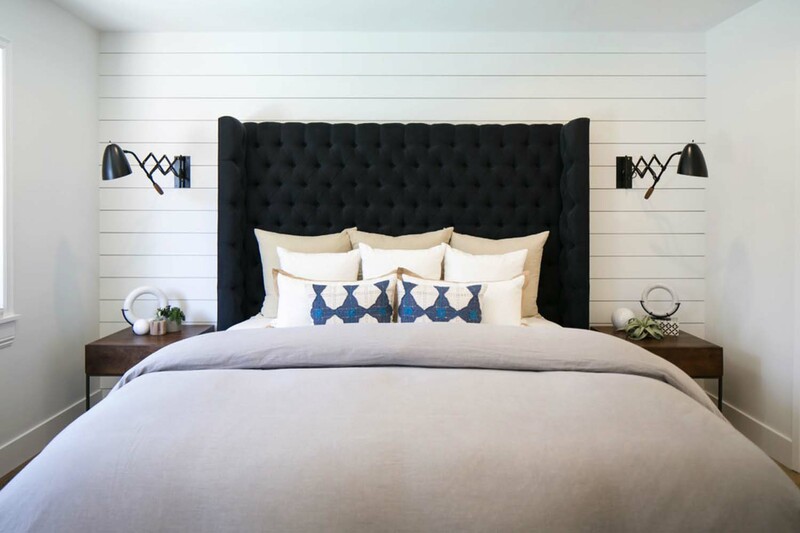 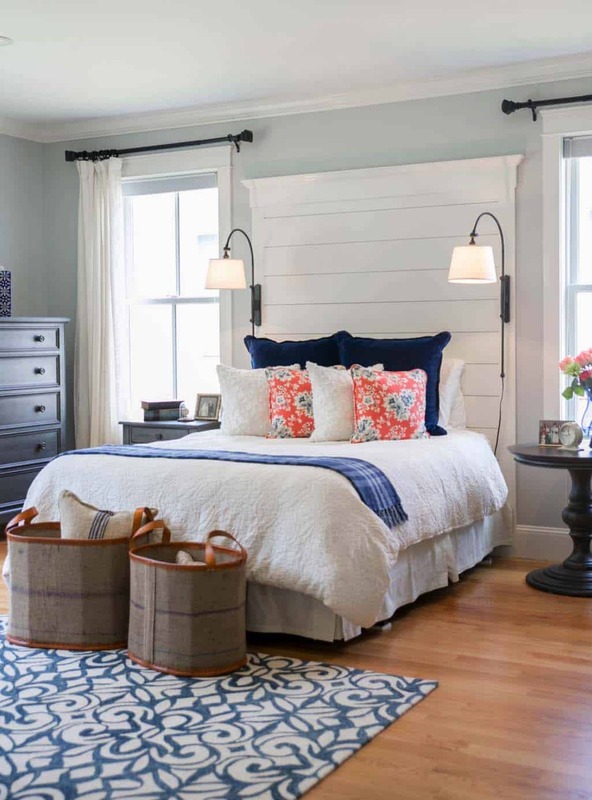 Above: The bedroom headboard was constructed with shiplap boards and various trim pieces. 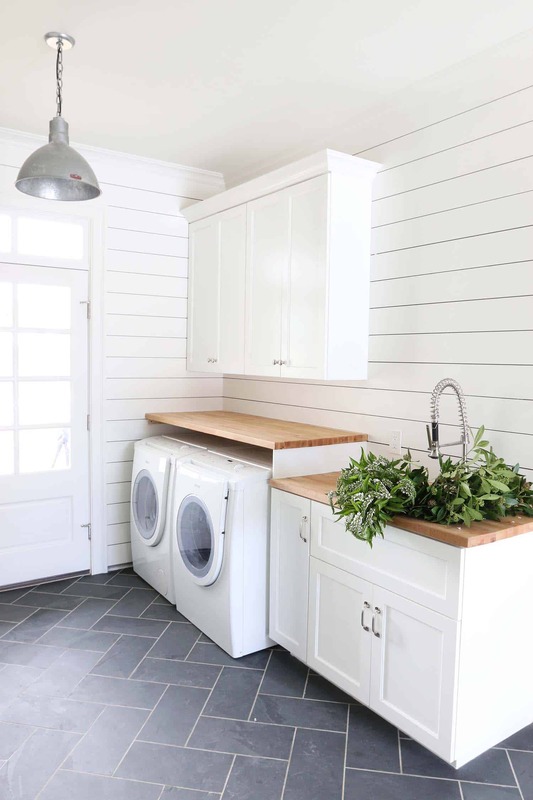 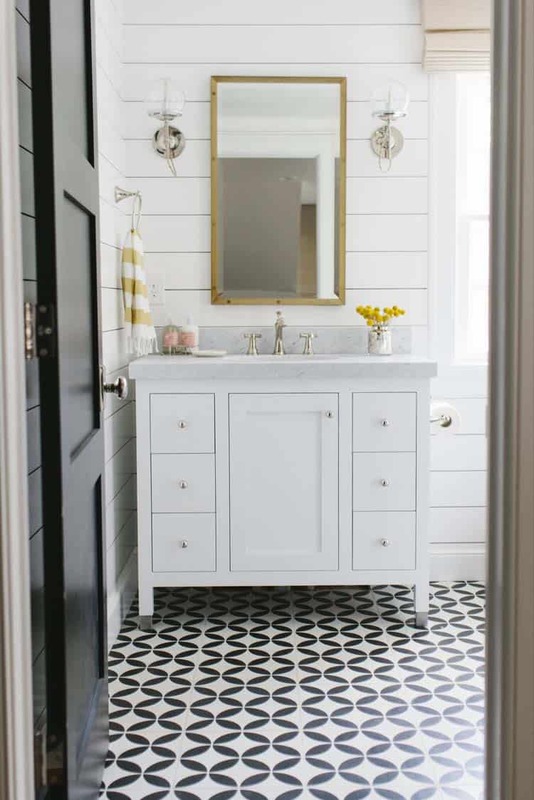 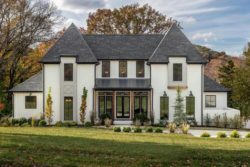 Covering plain drywall with shiplap in either horizontal or vertical pattern is a fantastic way to inject character into a newer home, which might be lacking in architectural detail. 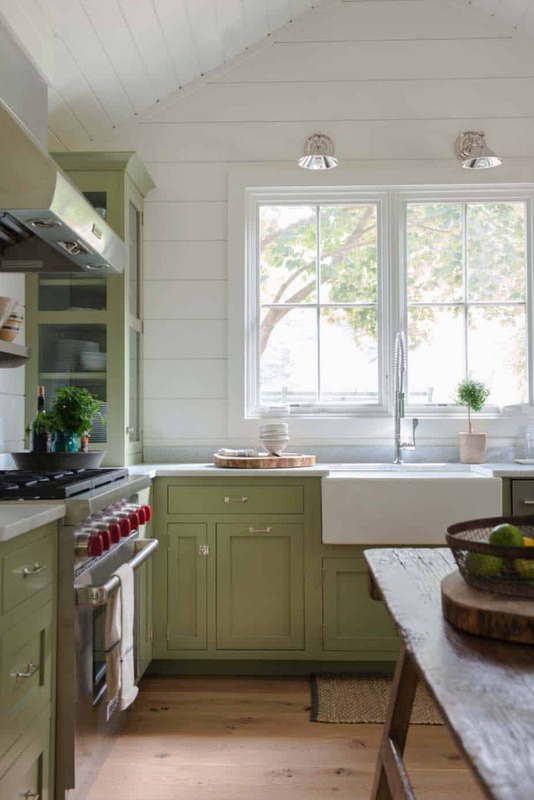 You can also continue this material onto the ceiling or on cabinetry, painting a fresh coat of white paint to create a seamless aesthetic. 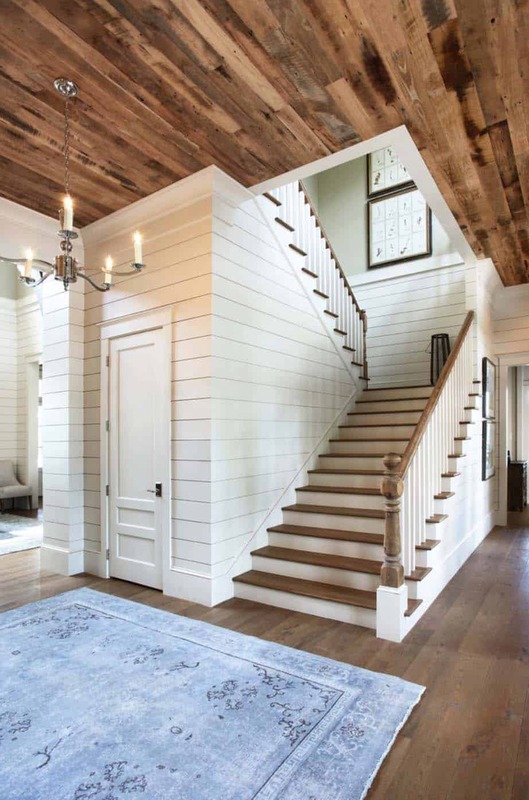 Although shiplap boards are not typically used in place of drywall, they are usually clad over the top. 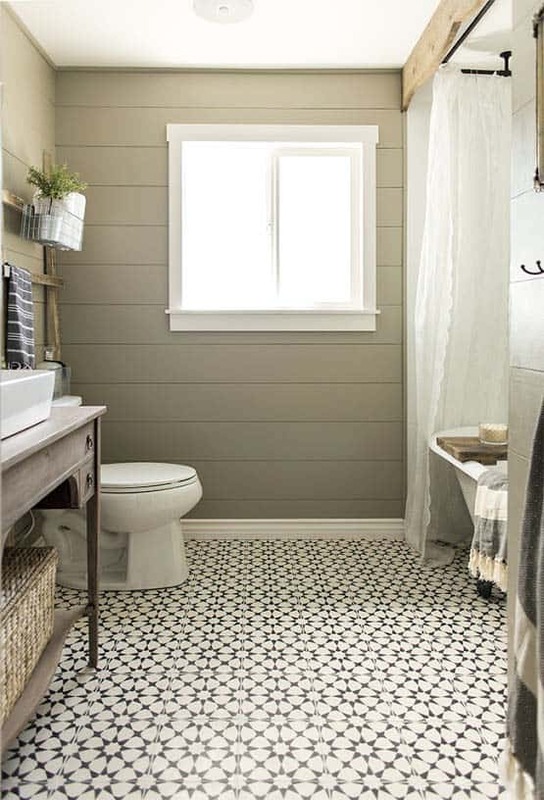 They are easy to install, adding warmth and texture that makes them a popular selection amongst discriminating designers and do-it-your-selfers. 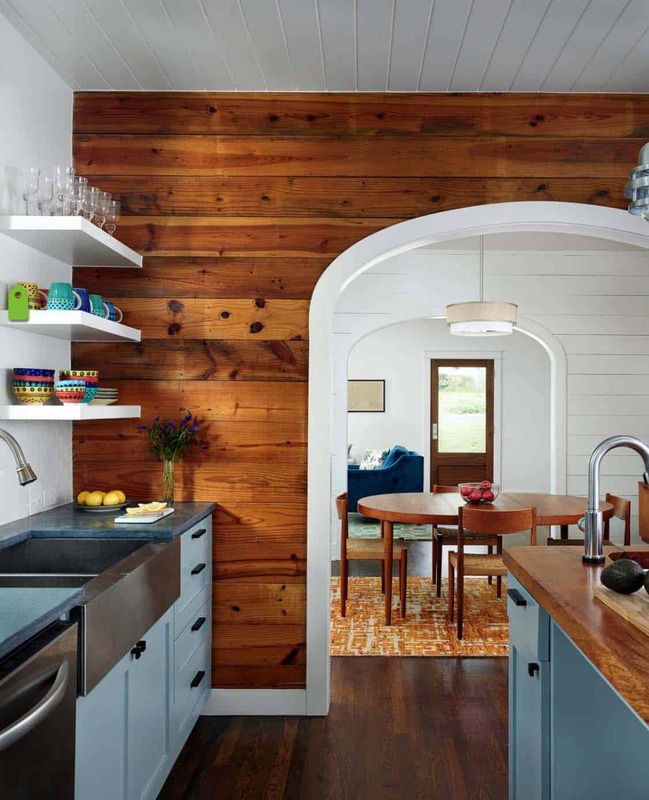 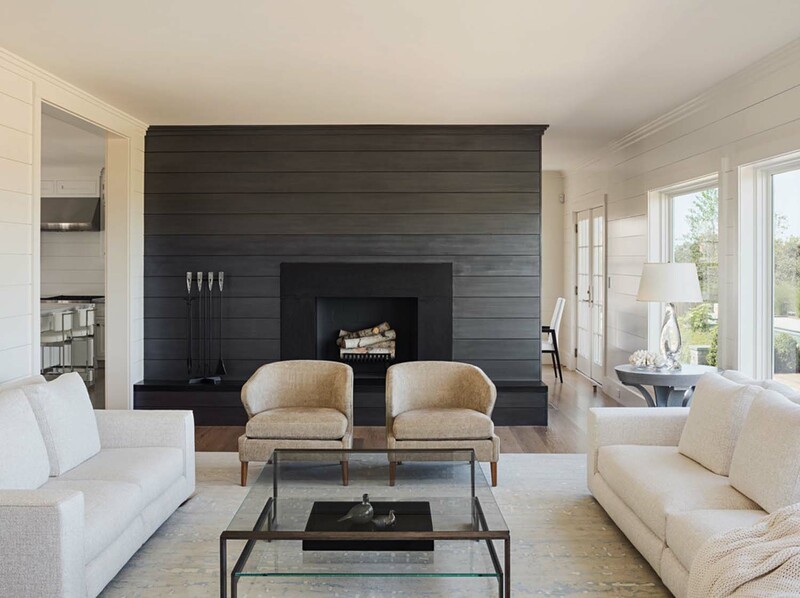 Above: In this Austin, Texas home it is important to note that when the designers were working on the renovation project, they discovered original pine shiplap wood underneath the drywall. 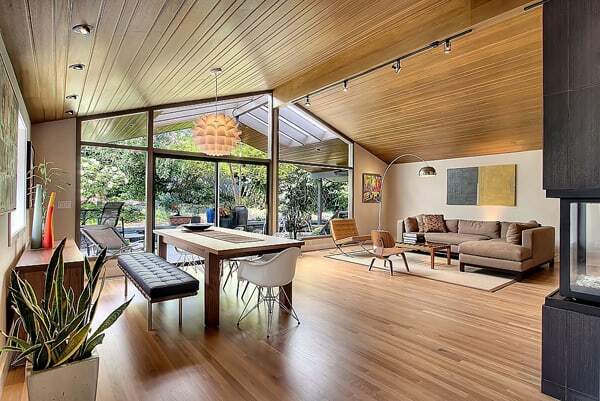 The wood was in excellent shape, so they decided to preserve it. 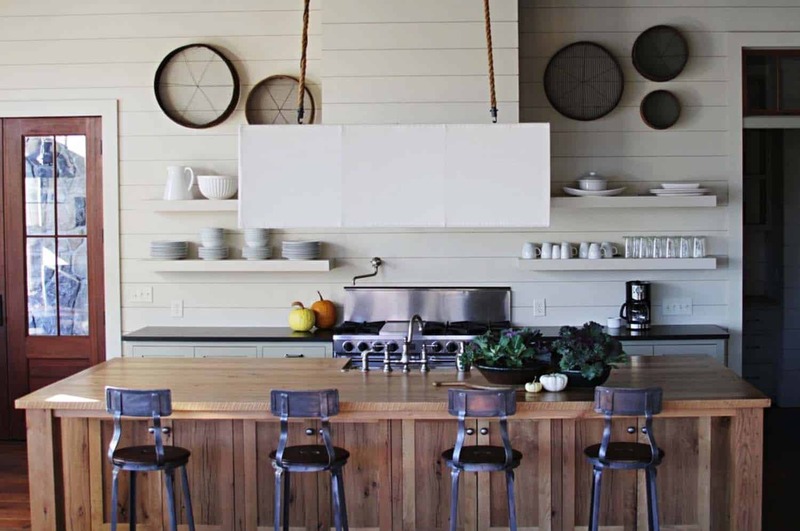 Everywhere else the wood was painted white, with the exception of this kitchen wall. 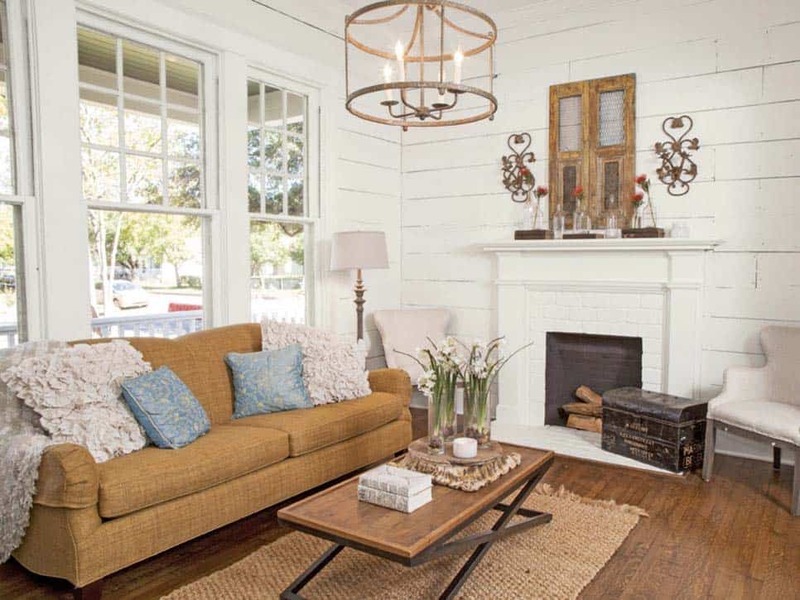 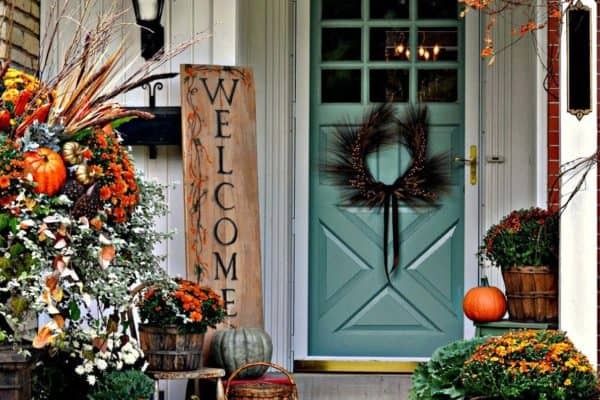 Above: Many homeowners are looking to infuse a casual, country charm into their home and decorating with shiplap provides this aesthetic. 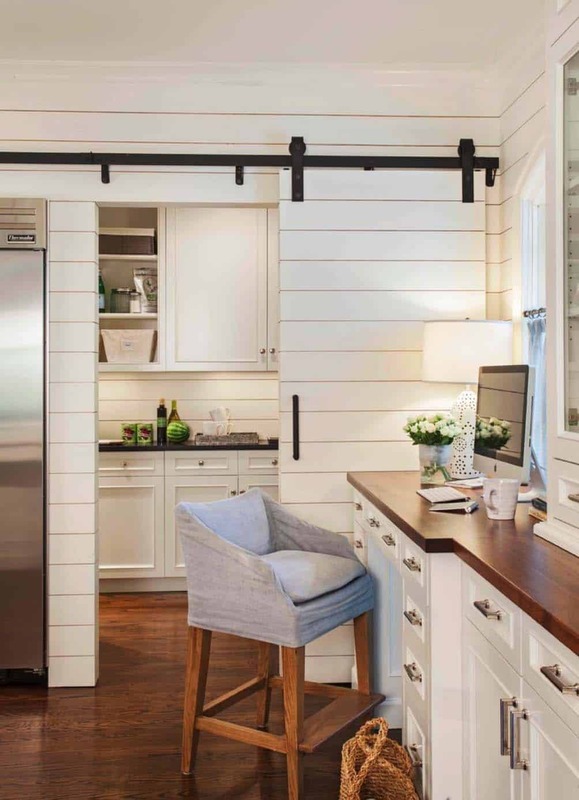 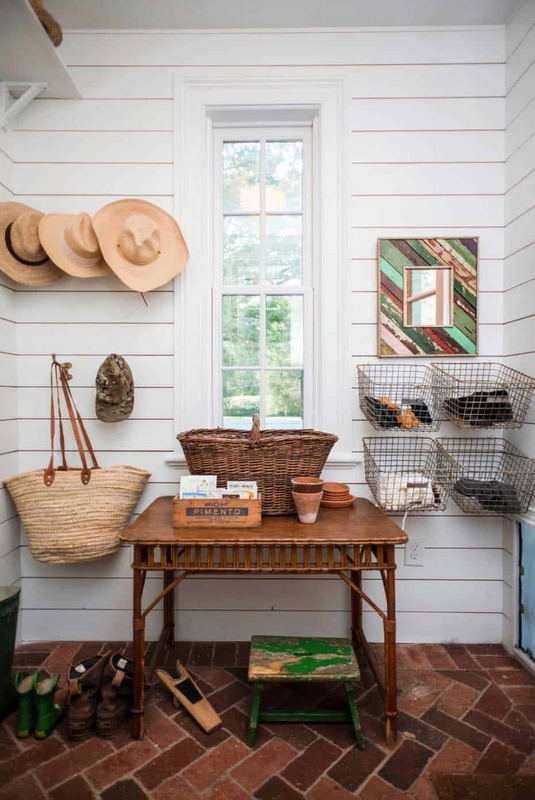 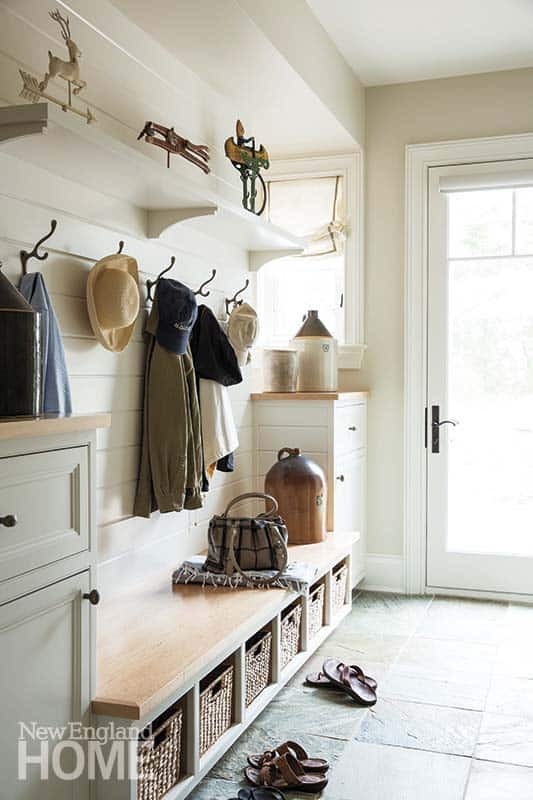 In the space above, even the barn door is constructed in shiplap material. 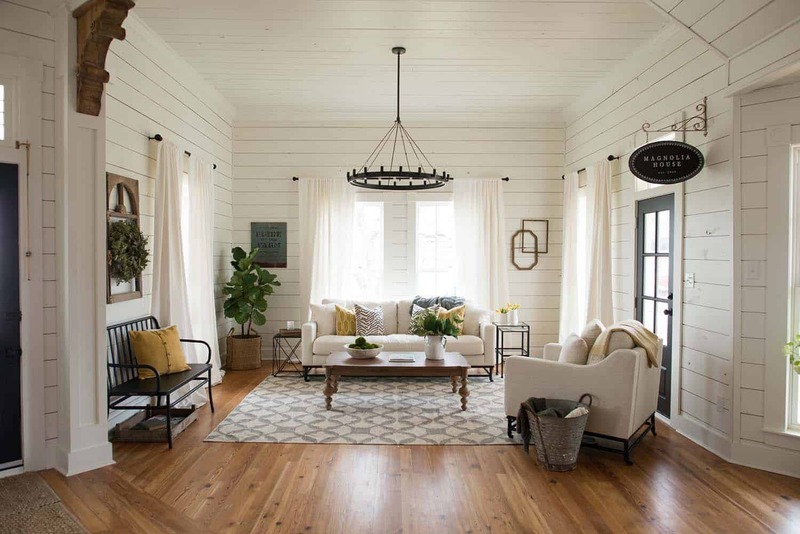 Above: The living room of Chip and Joanna Gaines Mangnolia House in Waco, Texas. 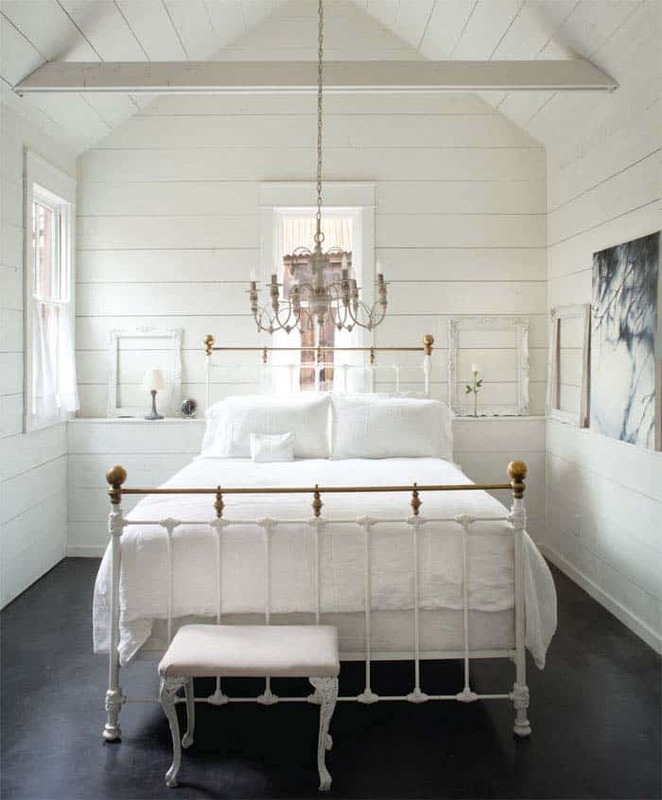 Above: In old lake cottages, painted shiplap stays true to the architecture. 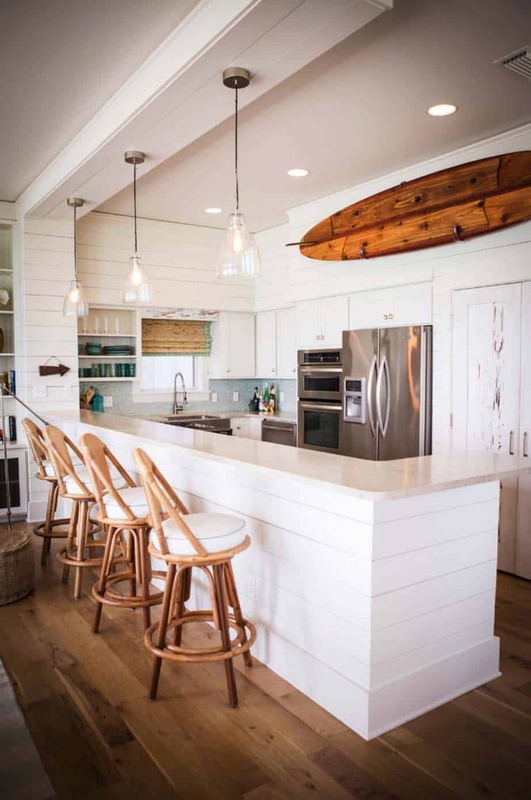 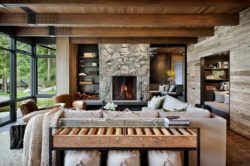 In keeping with the casual atmosphere, add reclaimed barn beams and hardwood flooring (above is painted in the color of driftwood—adding a beachy vibe).